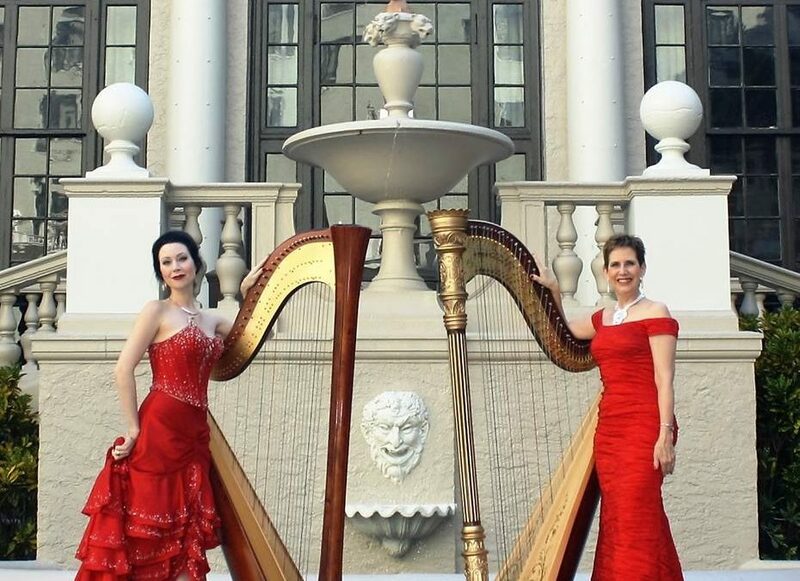 Venetian Arts Society proudly presents the Heaven and Earth Salon featuring Esther and AnnaLisa Underhay, harps, in one of the few harp duos in the world, all within the stunning displays of “nature’s masterpieces” at the Fort Lauderdale showroom of Marble of the World! Esther and AnnaLisa have performed Solo Concerts in U.S. and across Canada, with various orchestras in United States and Canada, and performing on regional and national radio and television broadcasts in Canada. 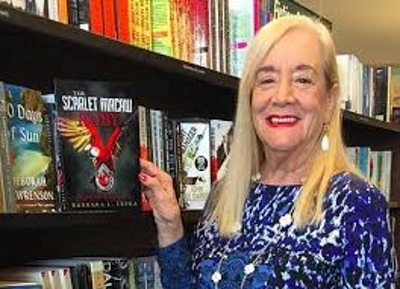 Highlights of their careers include the privilege of performing for Presidents, Royalty, other Heads of State, including President Clinton, President George H. W. Bush, Secretary Hillary Rodham Clinton, H.R.H. Prince Edward, a private reception for the World Leaders’ Wives at the 1995 G-7 Summit, the Summit of the Americas, and for Corporate Moguls and Celebrities including Donald Trump, Pierce Brosnan, Christopher Plummer, to name a few. Chief detective of the Philadelphia homicide squad, Jake Guiliani lives and breathes his job—ridding the streets of undesirables and wanted criminals.And when his current flame, the stunning and self-possessed Fiona Tate, is murdered right before his eyes, Jake swears to bring her killer to justice. While piecing together the fragments of this mysterious case, he realizes her most recent acquisition, the Black Canary Diamond, has gone missing as well. 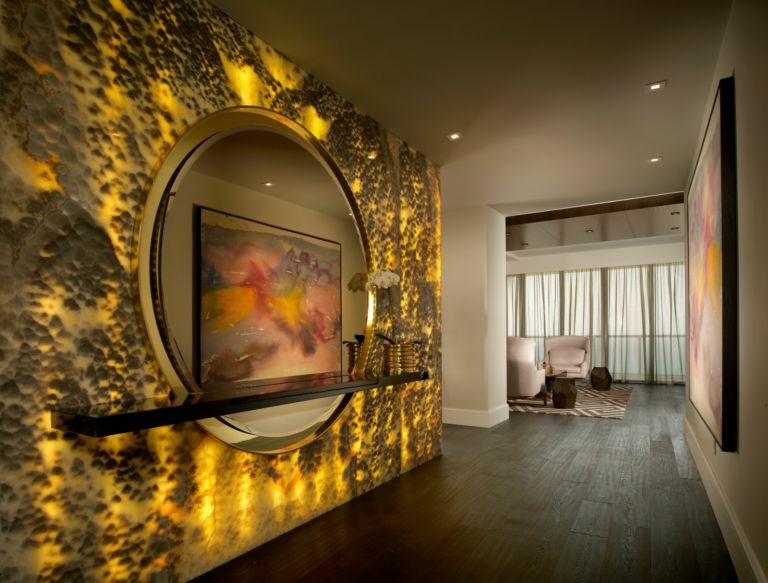 Shown here: Onyx Black Cloud supplied by Marble of the World Interior design by B + G Design, Inc. Since 1985, Marble of the World has been a leading resource for exotic natural stone and luxury surfaces. With three state-of-the-art locations in Miami, Fort Lauderdale, and Palm City/Stuart. Marble of the World offers superior quality, variety and service to homeowners, designers, builders and other trade professionals. With a wide selection of products including, rare and exotic natural stone tile, slabs, Italian porcelains, engineered marble, deco items and other luxury surfaces, Marble of the World provides a truly exceptional buying experience. Featuring In demand and on trend exclusive products such as: Geoluze, the world’s only Pyrolythic Stone, Vetrite by SICIS, Oceanside Glass & Tile, Maer Charme Semi-Precious Surfaces, KalingaStone and Textures 2.0 by Sergio Savino, Marble of the World is the premier destination for exotic natural stone and innovated manmade luxury surfaces. While Marble of the World offers exceptional products and outstanding customer service, they also embrace the opportunity to make a difference and contribute to the betterment of our community with multiple donations and fundraisers. With their endless support they strive to encourage the growth and positivity of our neighborhoods.